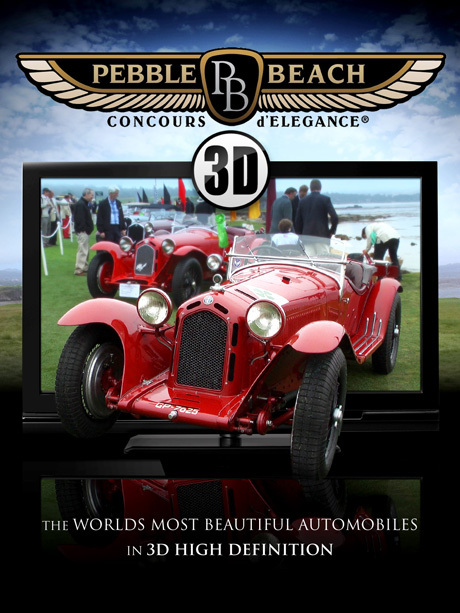 The Pebble Beach Concours d’Elegance is one of the most prestigious and exclusive luxury, classic and concept automobile shows in the world. 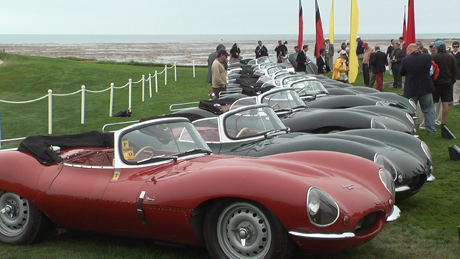 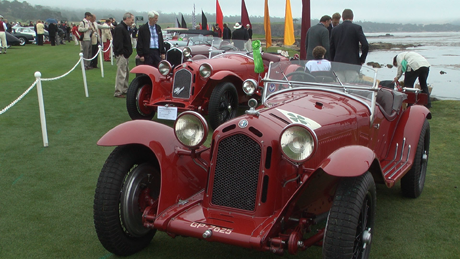 Held annually on the third Sunday in August on the world-renowned 18th fairway at Pebble Beach Golf Links, the Concours d’Elegance brings together 175 of the world’s most prized cars and motorcycles in a contest rewarding style, merit and historical accuracy. 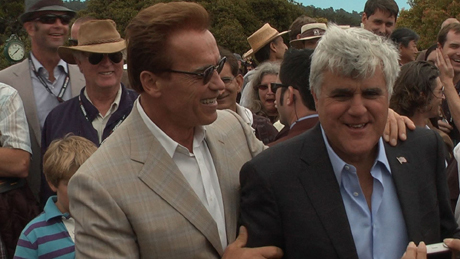 Highlights of the show include: Exclusive interview with TV Host Jay Leno and California Governor Arnold Schwarzenegger.